If you work on homes in any capacity, you know that energy efficiency is one of the biggest design trends right now. If you're really in the know, then you've probably heard "BPI certification" tossed around in these conversations. As clients increasingly seek out contractors with home energy experience, more contractors are looking into energy efficiency training. But with so many options out there, what makes BPI stand out? Is BPI the right fit your business? What is BPI anyway? If you're new to BPI and have these questions, Zack Academy has you covered. Here are some common questions about BPI training in order to get you started. The Building Performance Institute (BPI) is a nationally recognized authority on home energy performance. BPI publishes standards, certifications, and approves programs to train professionals of all trades in energy efficiency. Home performance is taking an integrated approach to how the home's or building's systems can work together to provide the most comfortable and efficient living space. In other words, home performance looks at lighting, heating and cooling systems, appliances, insulation, and more to see how efficiently energy is used in the structure. If one system is leeching more energy usage than necessary, then the home performance rating goes down. The goal of home performance is to use as little energy as possible to make the home a safe and comfortable place. Benefits of better home performance include lower energy bills and a reduced environmental impact. Who Should Get BPI Certified? Why Should I Add BPI Certification to my Skill Set? 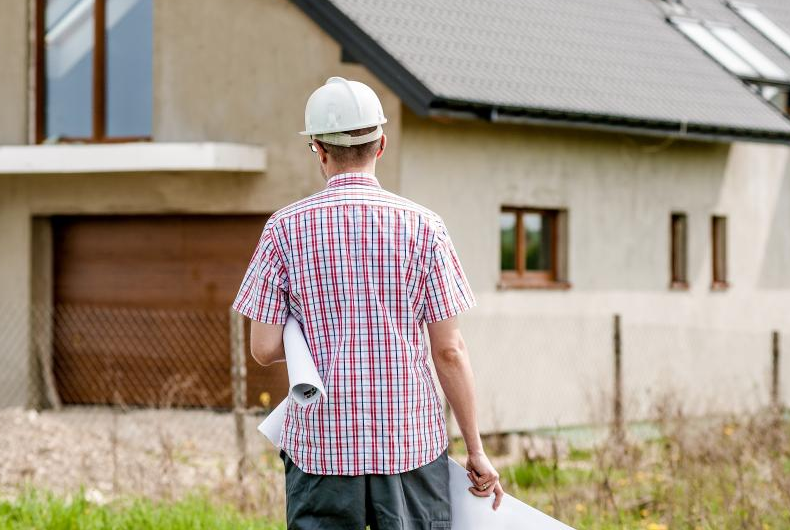 It's In Demand: Green building, sustainable design, and energy efficiency are some of the biggest buzzwords in contracting right now- and construction trends show that they'll be here to stay. BPI is one of the biggest names in the energy efficiency industry, meaning that when clients see your BPI certification, they'll know you're a contractor they can trust. It Pays For Itself: Some energy efficient upgrades are eligible for "kickbacks". For example, some appliances meeting Energy Star requirements are eligible for rebates. There are also state programs that provide rebates directly to contractors for energy efficient upgrades- one such program is Energy Upgrade California. In a way, BPI certification will pay back for itself. You Probably Have Experience: If you're already a home contractor, HVAC technician or construction professional, adding BPI certification is an easy way to bring in more business. Your clients already trust you to remodel their properties, so they will trust your advice on energy efficient upgrades. Furthermore, many of the principles covered in BPI training are skills that you know as a contractor. What Type of Work Will BPI Certify Me to Perform? Do I Need to Have Experience to Get Started? No specific experience is necessary to take entry level BPI courses. Most professionals with construction backgrounds will take the BPI Building Analyst course and move up in training certifications from there. For individuals with no industry experience whatsoever, the BPI Building Science Principles course offers fundamental knowledge of home performance. In most cases, all you need to do is take a BPI approved course and pass any written and/or field exams administered in the course. Depending on your certification, there are certain refresher requirements but these are reviewed extensively in class.